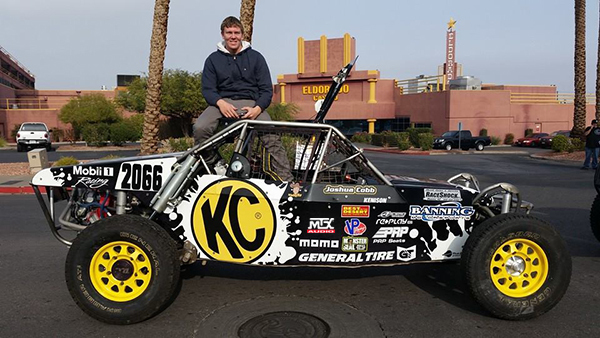 Joshua Cobb is turning the world of off road racing on its ear in his rookie year with race wins and a shot at the Best In The Desert (BTID) Championship. At only 16, he is looking to make off road racing his career and represent the sport for years to come. Josh finished in the top 2 in three BTID races in 2015 as well as finishing in the top 4 in both of his 2016 Terracross Championship races in the Pro RZR Class.